We were hired by the management company to repaint this shopping area. We were able to complete the project in under 1 month. 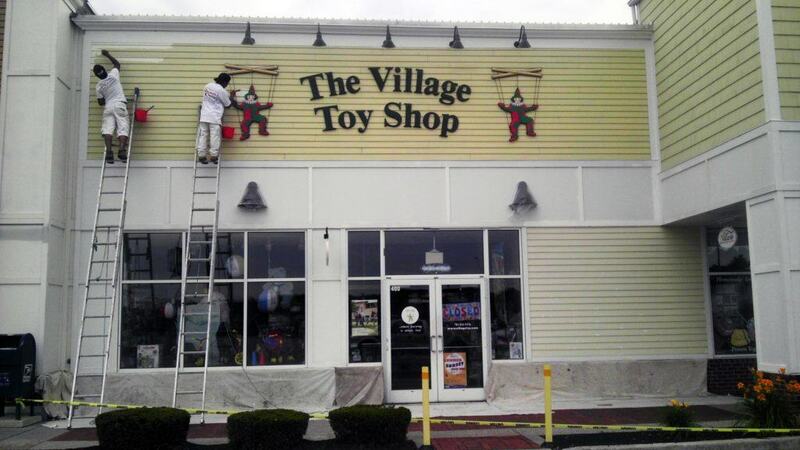 The work consisted of repainting multiple store fronts and replacing rotted wood. We had to work around constant foot traffic, and worked very early in the day to ensure we were out of the customers’ way and the businesses ran uninterrupted.